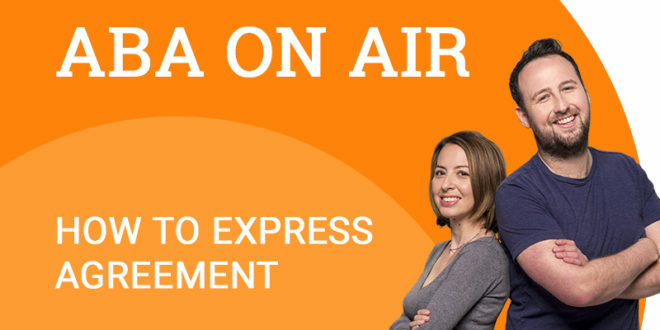 In this podcast, we will look at different expressions that can be used in English to show that you agree or disagree with what someone has said or done. 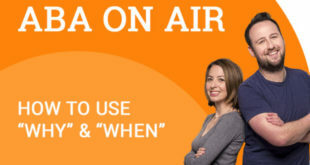 I agree with @ABAEnglish that learning English is fun! 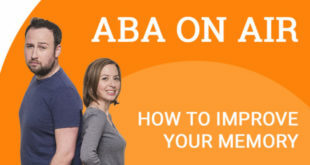 As great as out podcasts are, did you know that ABA English also has a great course that gives you access to 144 free video classes as well as access to other great language learning resources? 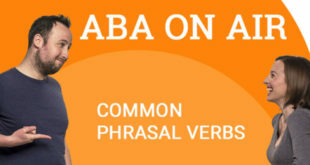 Start learning English today with ABA English.